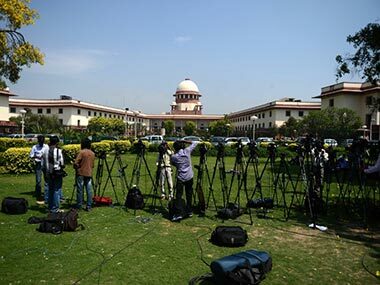 The government's resolve to modify the effects of the Supreme Court order hardly comes as a surprise. 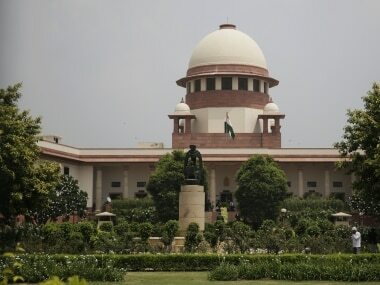 In the game go between the subsequent state governments and the judiciary, the law has taken one step forth and two steps back over the past 14 years. 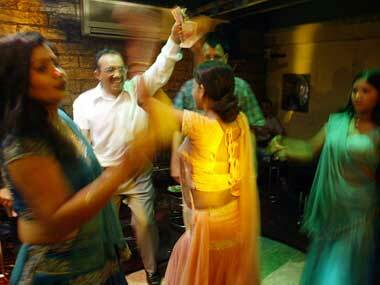 The Supreme Court on Thursday sought a response from the Maharashtra government on a plea of a bar dancers' body challenging the constitutional validity of a 2016 state law putting conditions on dance performances by women in bars and hotels in the state.